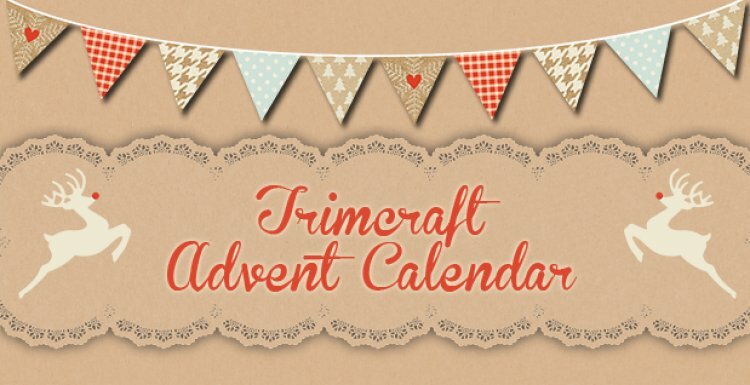 What will todays treat be on the Trimcraft Advent Calendar 2014? Welcome to the Trimcraft Advent Calendar, here we have put together a little daily treat for you in the run up to Christmas. Happy Festive Crafting from the Trimcraft team. You'll have to wait until you can open this window.